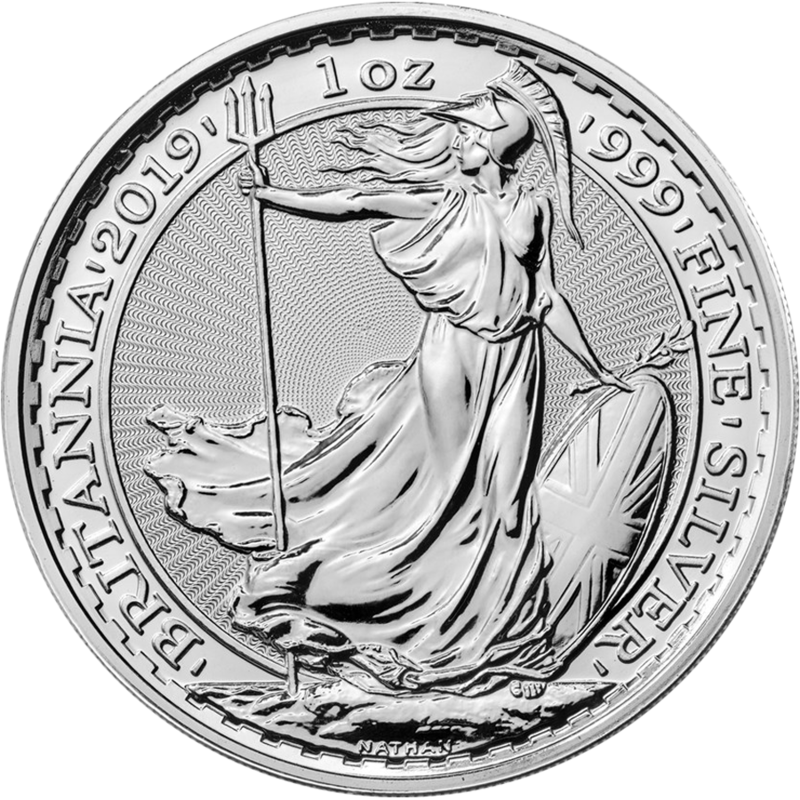 The 2019 British Virgin Islands Una & The Lion 1oz Silver Frosted Coin is a recreation of the famous 1839 Una & the Lion coin by sculptor William Wyon. 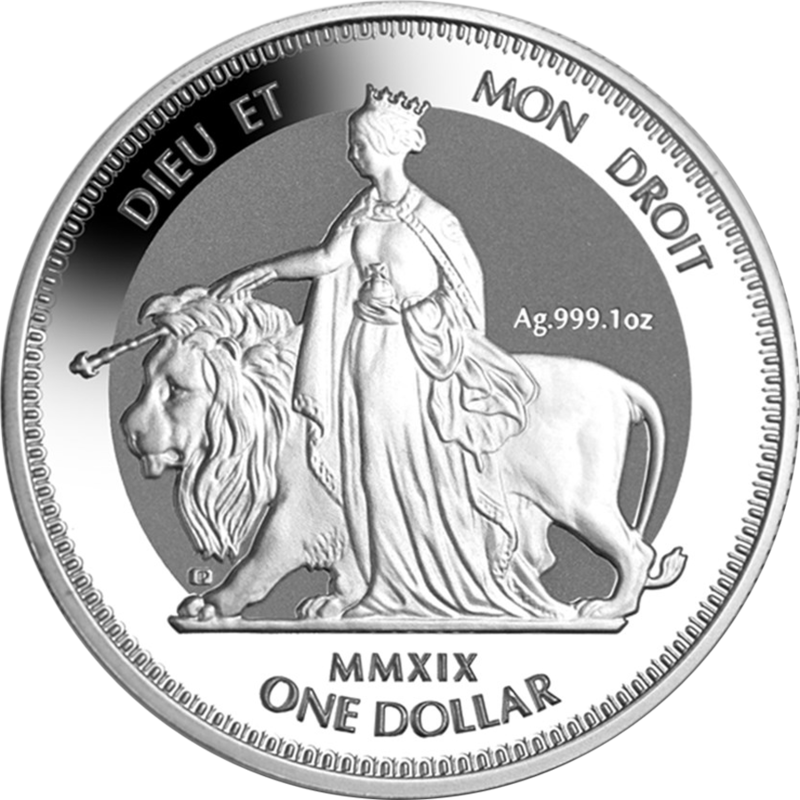 The coin features a frosted finish, and shows the standing figure of Una (modelled after the young queen Victoria) with a Lion beside her. 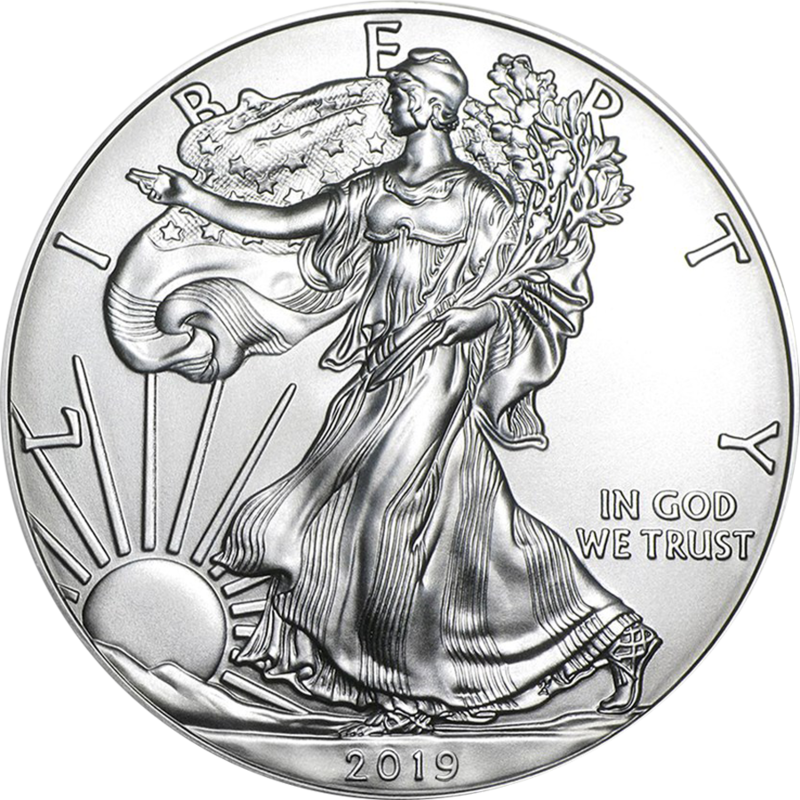 The words ‘DIEU ET MON DROIT’ meaning ‘God on my Right’ and the date struck in roman numerals also appear. 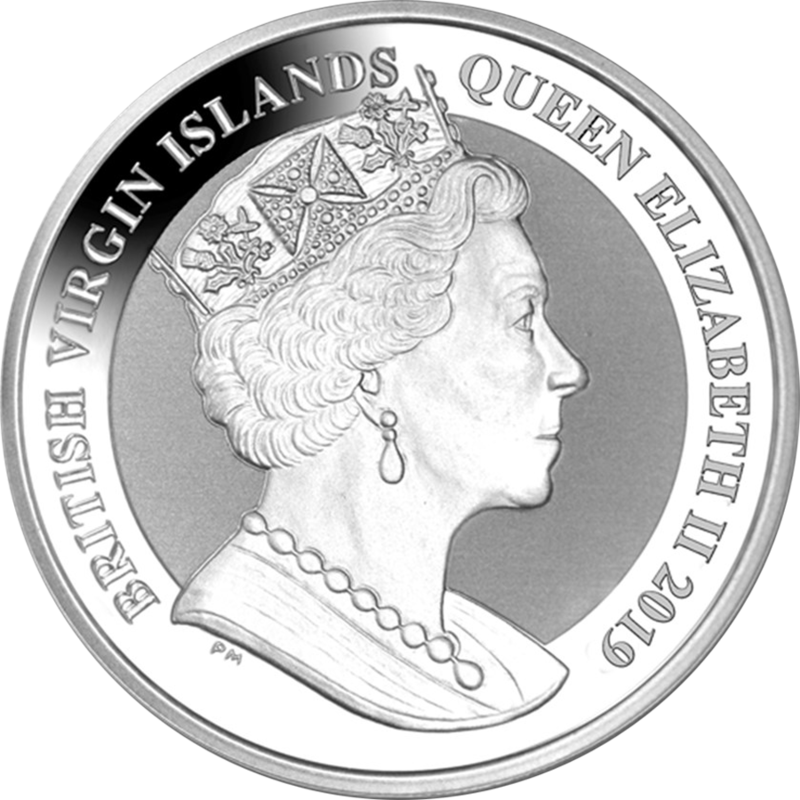 The obverse of the coin bears a portrait of Her Majesty Queen Elizabeth II used exclusively by Pobjoy Mint. 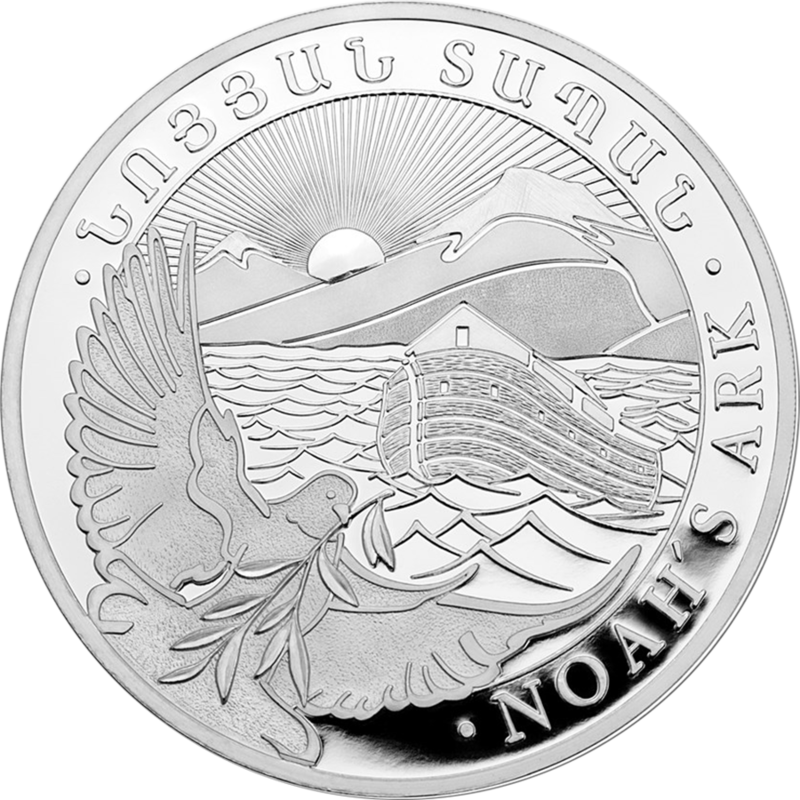 Manufactured by the Pobjoy Mint. 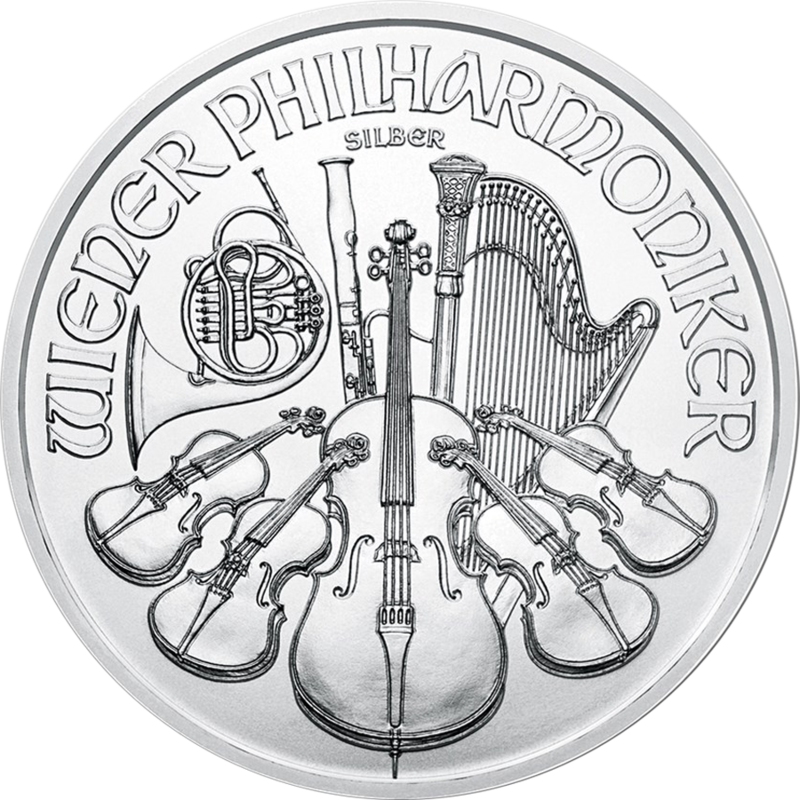 These coins are limited to a mintage of only 50,000. 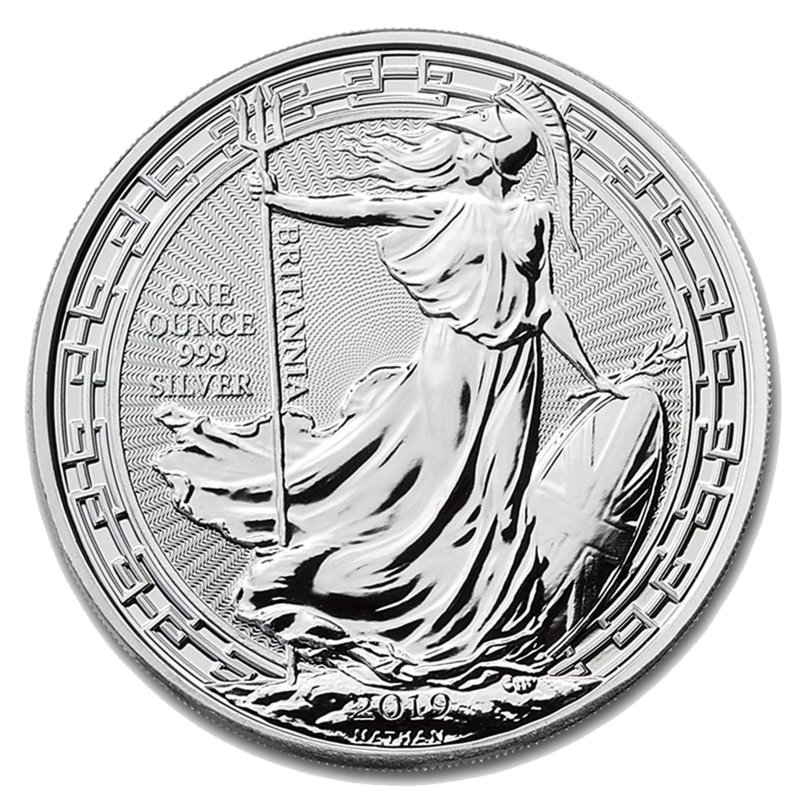 The story of Una and the Lion comes from the poem Faerie Queene by Edmund Spenser. It tells of a lion become so entranced by the princesses beauty that it became her constant companion. 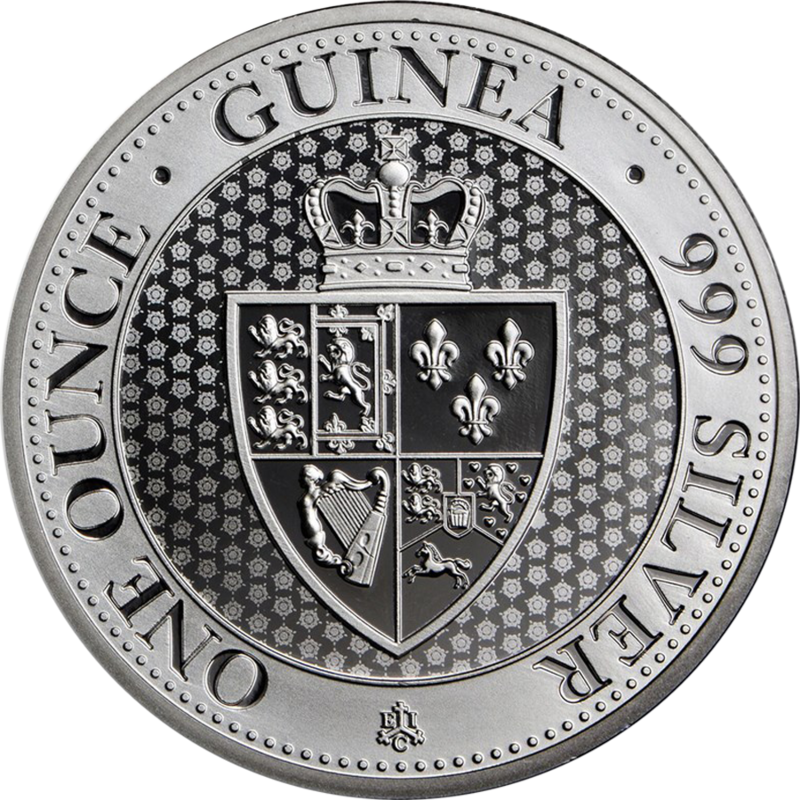 This coin fits the 39mm Coin Capsule.